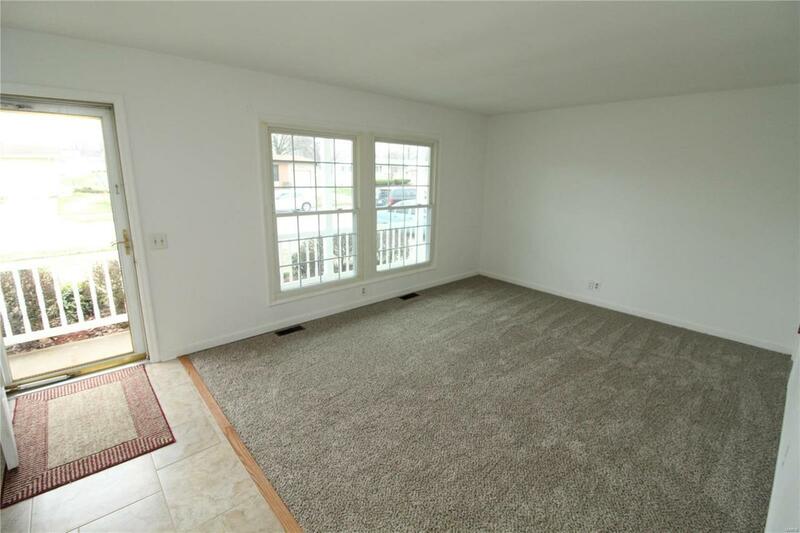 This beautiful house is located in the desirable area of Florissant that comes with New Cartpet & Paint. 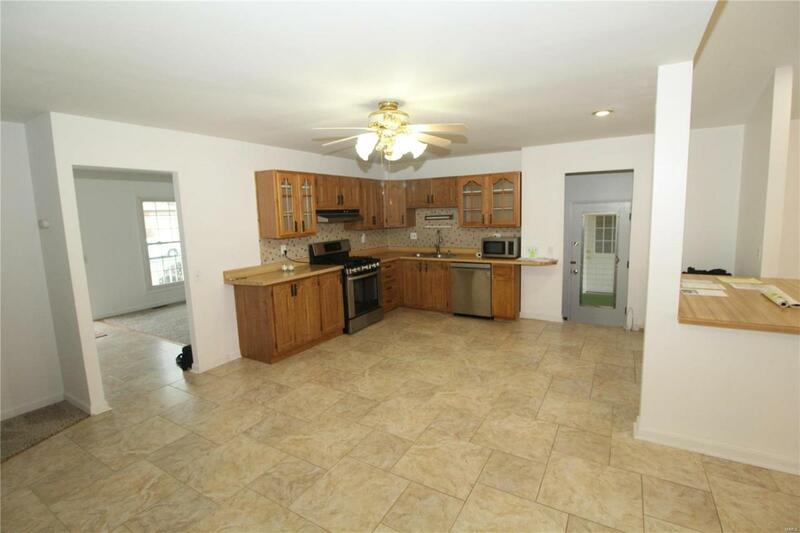 This house offers 3Bd, 3Ba, partilly finished basement with full bath and Jacuzzi Tub. Through the front door you'll enter the Family Room that opens up to the Kitchen. 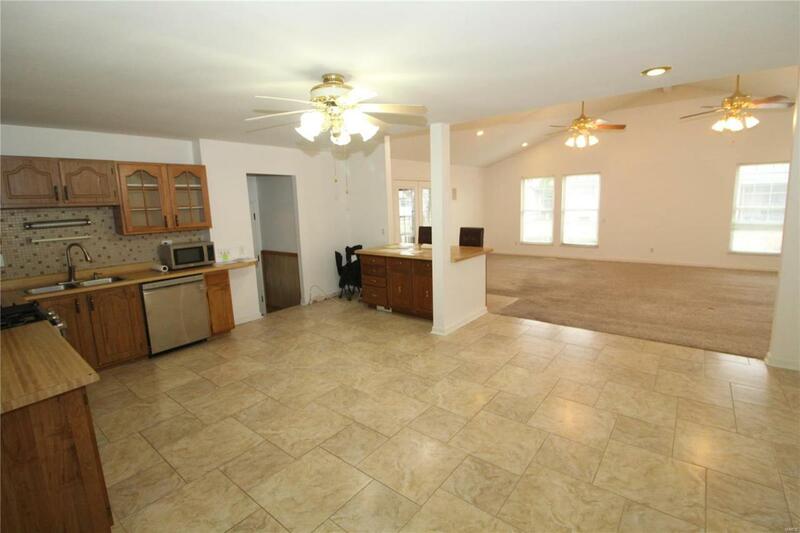 Enjoy Thanksgiving or any Holiday celebration in this spacious Kitchen opening up into the Great Room. You'll love the Vaulted Ceiling in the Great Room and how large it is. Walkout from the Great Room to a wonderful covered patio with plenty of room for entertaining guest while you barbeque and have family and friends over. The master bedroom is on the main floor with master bath. 2 additional nice bedrooms. The basement has a TV room or a large recreation room. No need to worry about parking you have your very own 3 CAR GARAGE and parking pad. Porcelain Tile in the Kitchen with newer LG Gas Stove & Dishwasher. Close to major highways and shopping! Everything you desire all wrapped up into one gorgeous package. Listing provided courtesy of Premier Realty Agents, Llc. Listing information © 2019 Mid America Regional Information Systems, Inc.